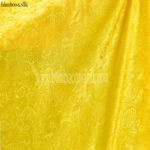 This is the most famous and popular form of silk used in making the lanterns. 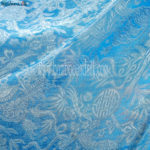 The silk is embossed with different patterns including the symbols of long life. 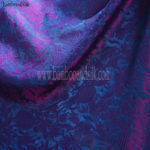 The silk is brilliant and reflects two tone colors. 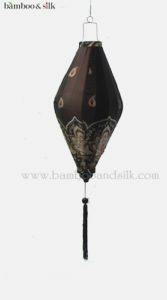 The lanterns look good during normal light but look exceptional with the right type of light inside them. 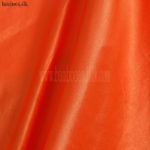 The tone of the silk can be changed by using different colored light bulbs. 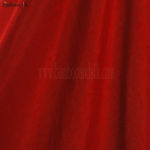 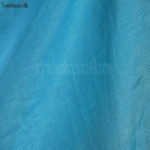 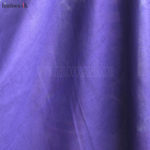 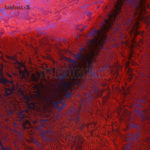 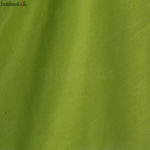 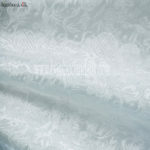 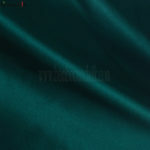 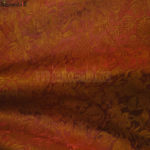 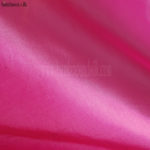 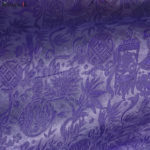 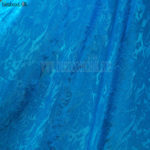 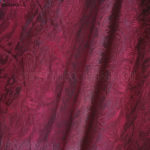 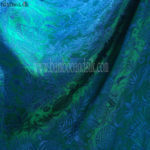 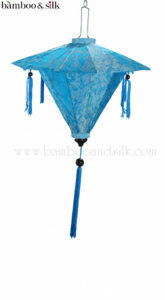 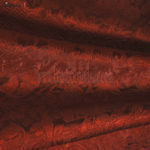 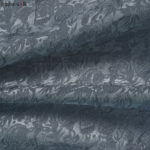 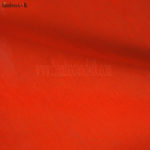 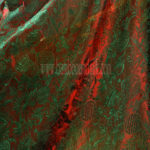 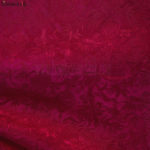 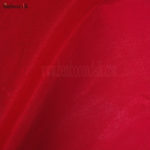 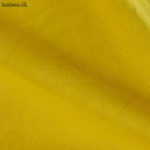 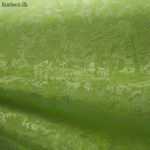 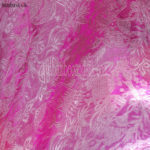 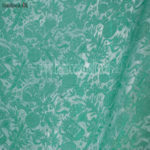 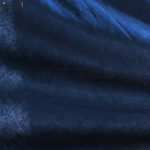 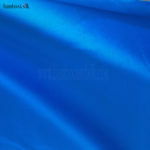 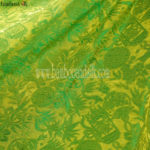 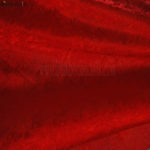 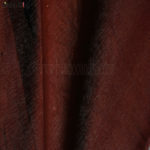 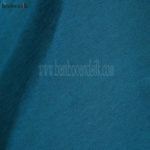 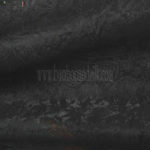 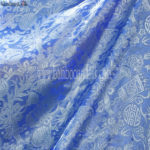 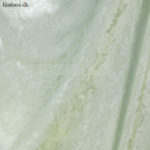 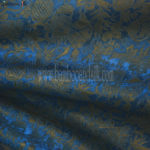 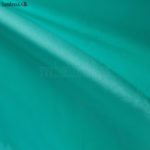 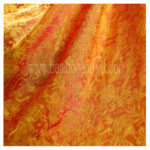 This type of Silk is suitable for both outside and inside use. 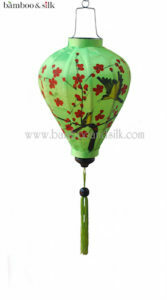 The bamboo frame of the lanterns remains standard.